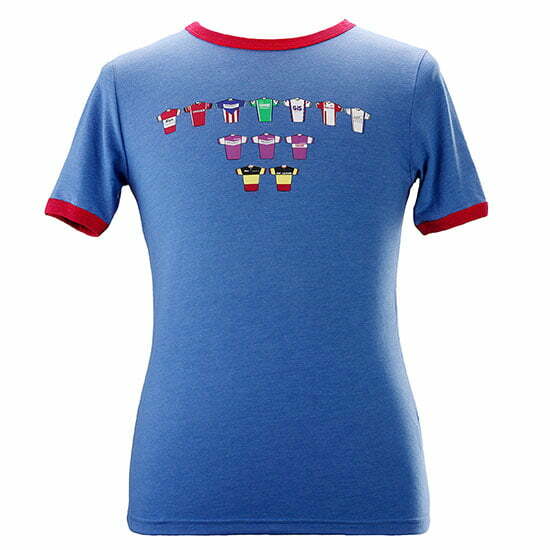 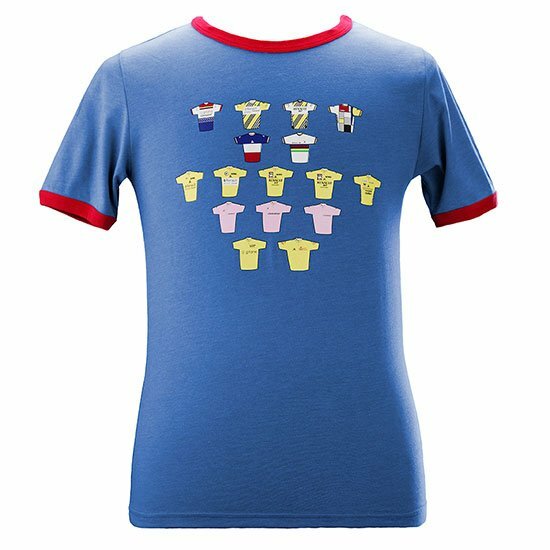 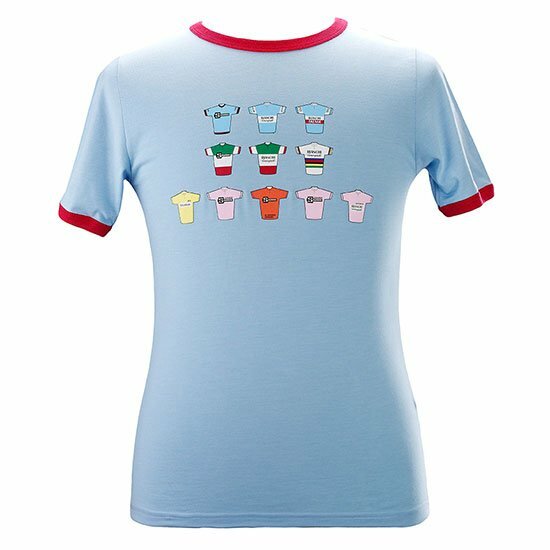 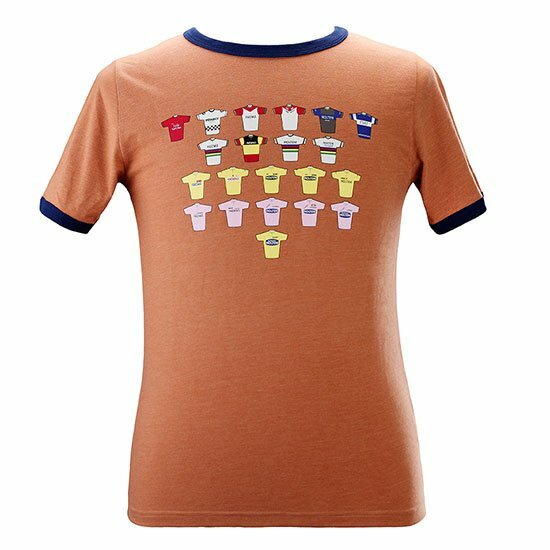 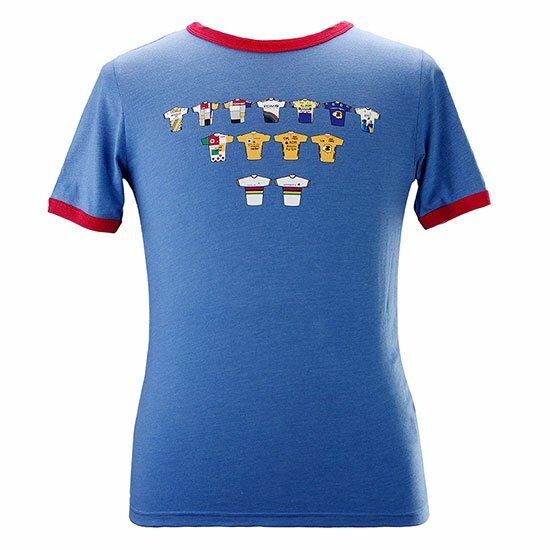 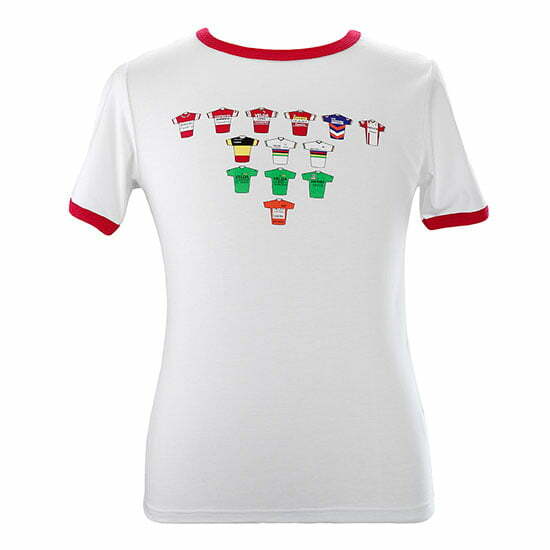 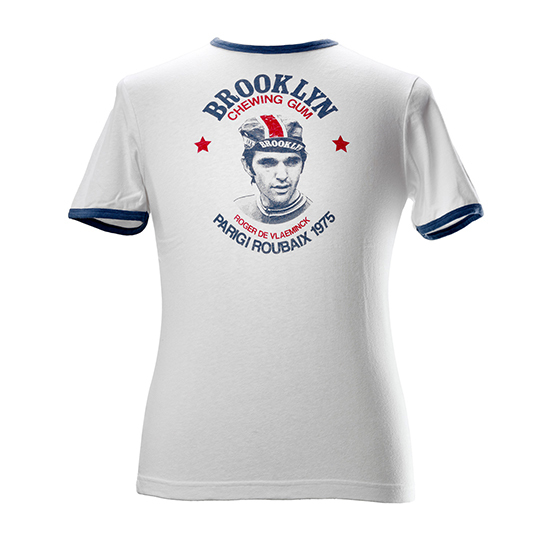 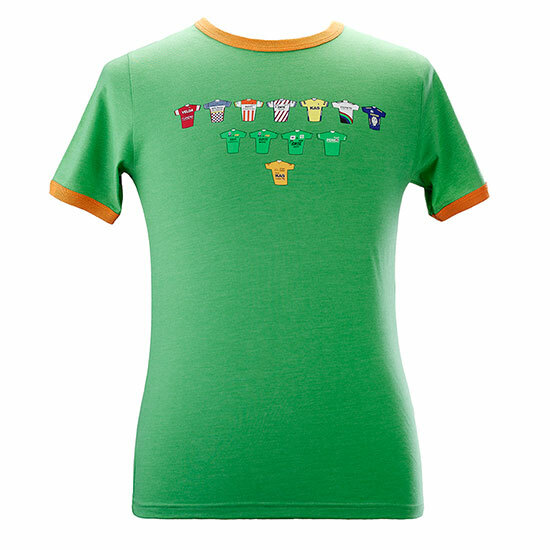 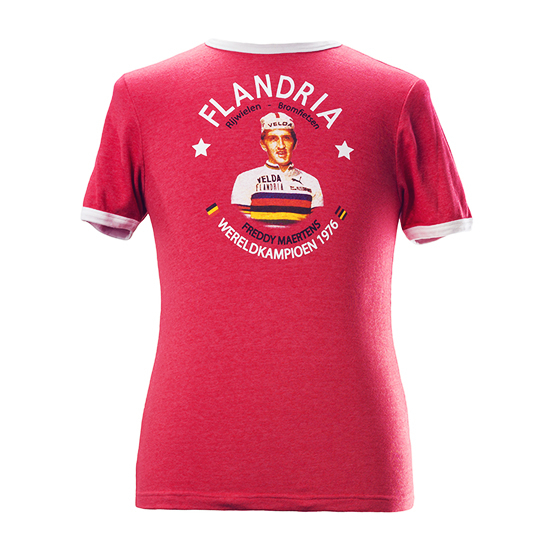 This T-shirt is a tribute to the great career and achievements of the greats of cycling. 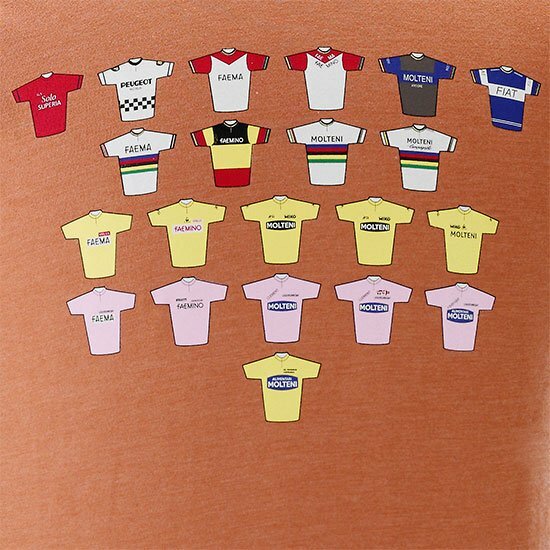 Each thumbnail represent the most important jerseys worn by the champions during their careers. 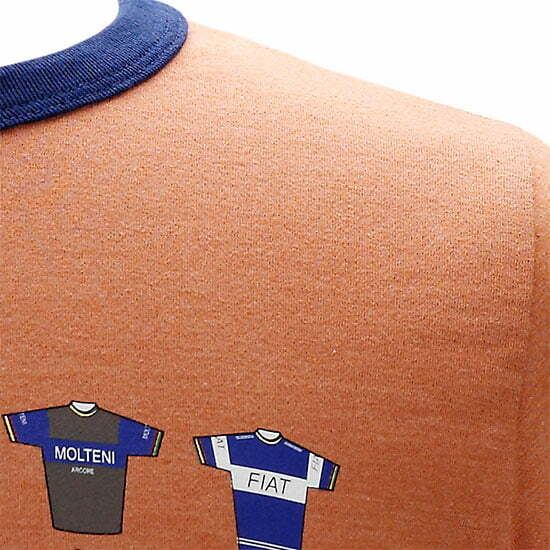 The thumbnails are very detailed and beautifully printed. 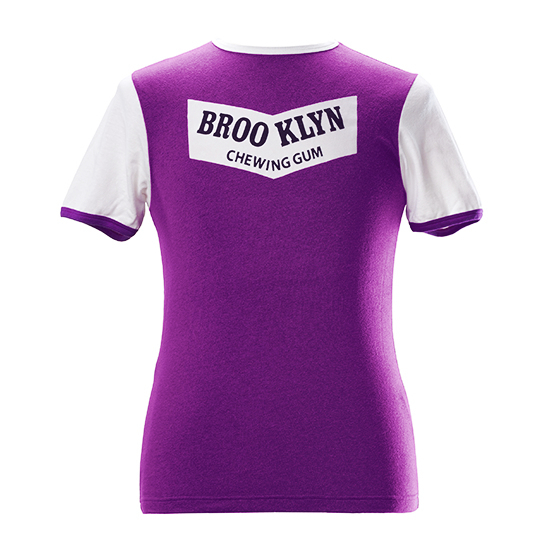 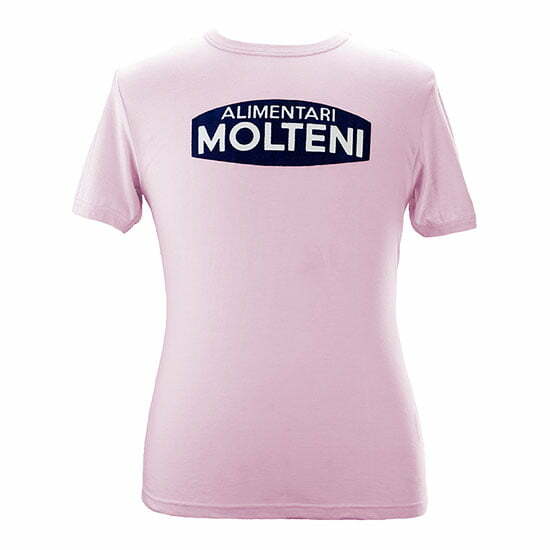 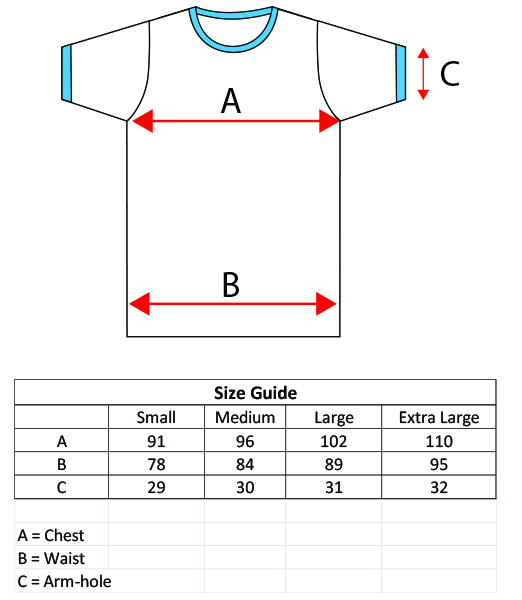 T-shirt is made of 50% polyester and 50% cotton blend to provide the old-fashioned soft feel. 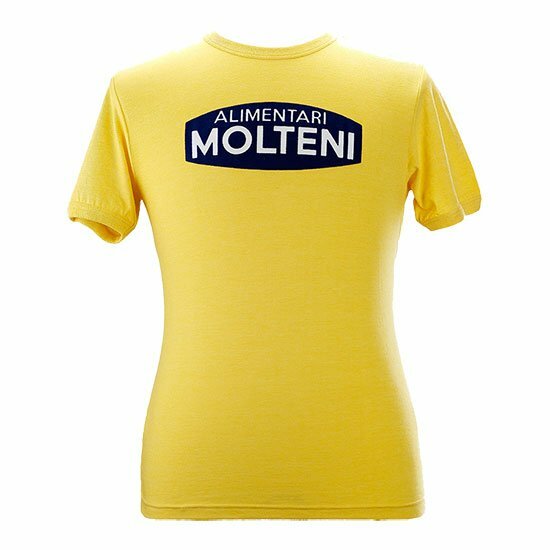 Free Shipping Worldwide as from 75€. 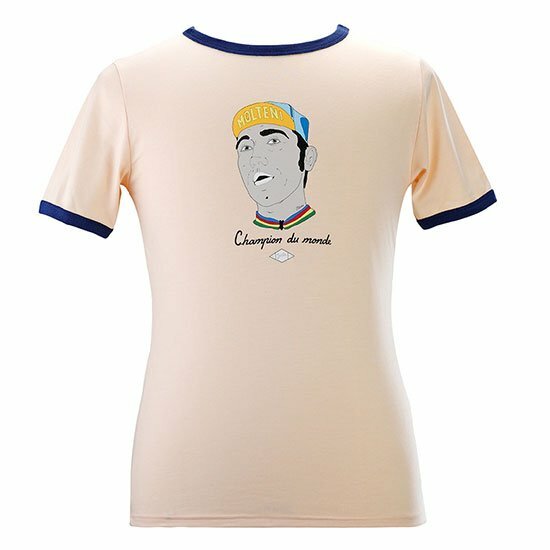 Eddy Merckx, arguably the greatest rider ever, was nicknamed the cannibale, because of his arrogant dominance. 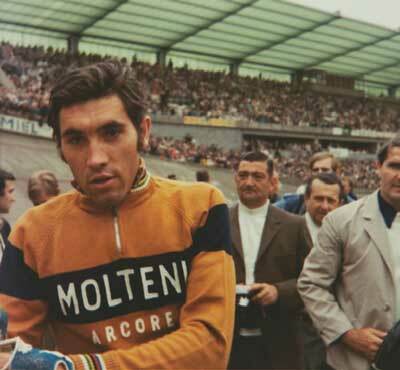 He rode for 7 teams (got retired in the very early 1978 season when riding for C&A): Superia 1965 Peugeot 1966-1967 Faema 1968-1969 Faemino 1970 Molteni 1971-1976 Fiat 1977 C&A 1978 He won 5 times the Tour de France: 1969, 1970, 1971, 1972, 1974 He won 5 times the Giro: 1968, 1970, 1972, 1973, 1974 He won once the Vuelta: 1973 He won the world championships 3 times: 1967, 1971, 1974 He won 7 times Milan San Remo, 2 times Tour of Flandres, 3 times Paris-Roubaix, 5 times Liege-Bastogne-Liege and 2 times Giro di Lombardia.